New Albany, Ohio – Global long-distance triathlon series Challenge Family has announced the launch of Challenge New Albany, located in New Albany, Ohio just a fifteen minute drive from Ohio’s capital city of Columbus, taking place on July 26-27. The third U.S. event of the globally expanding Challenge Family series of events, Challenge New Albany has an entire weekend of racing for the entire family. The race weekend gets started on Saturday, July 26 with a Junior Challenge Kidz Triathlon and theChallenge Women’s Triathlon all in downtown New Albany, Ohio. The Challenge New Albany weekend culminates with Sunday’s Challenge Half and Olympic distance triathlons featuring a unique point-to-point course that starts at Alum Creek State Park and finishes in downtown New Albany. Participants will be treated to a swim course in the calm waters of Alum Creek Lake. 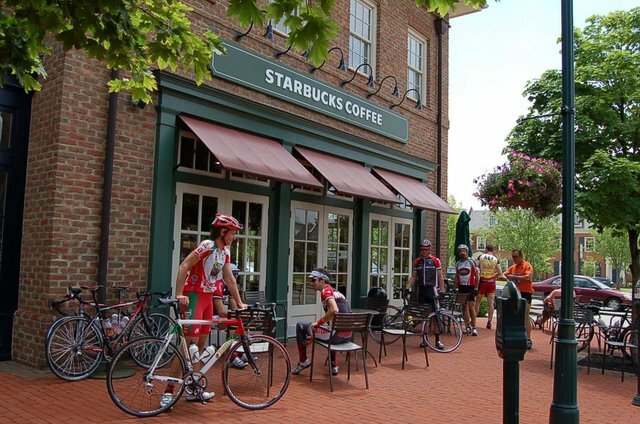 From there, they will cycle on a flat to sometimes rolling bike course through eastern Delaware County, Sunbury, and a tour of Licking County before finally arriving in downtown New Albany, where transition No. 2 is located. Challenge New Albany is capped off by the half marathon run that starts in New Albany’s Market Square and meanders along a picturesque course through residential neighborhoods of stately Georgian homes surrounded by meadows, woodlands and waterways. Nearly all the run course will be on New Albany’s leisure trail with spectacular views. New Albany’s preserved wooded areas and scenic vistas, timeless Georgian architecture, abundant parkland, world-class golf and trademark white horse fences create an atmosphere of beauty and country club panache. But a closer inspection of New Albany reveals a community with a strong commitment to education, the arts, the environment, health and wellness, and technology. These community pillars work together to create a truly inspiring standard of living. New Albany, Ohio, is a small city that thinks big and delivers. Just ten minutes from Port Columbus International Airport, and within 500 miles of half the United States and Canadian populations, New Albany is an inspiring mix of attentiveness, location and amenities. 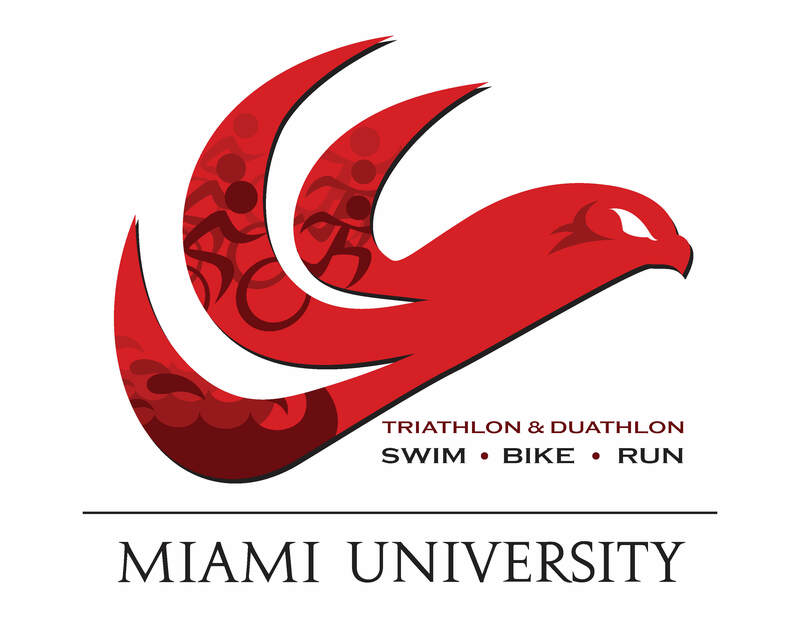 Challenge New Albany is a result of a strategic partnership with the Midest’s premier triathlon promoter, Shannon Kurek from HFP Racing, along with the host partner of the event, Healthy New Albany. The Challenge Family series of triathlons now features 25 full and half distance races around the world, including the world’s largest long distance triathlon – Challenge Roth in Germany. The birthplace of the Challenge Family, Challenge Roth now features over 5,500 athletes and 220,000 spectators and home to both world records held by Andreas Raelert (GER) and Chrissie Wellington (GBR). Since 2002, races throughout Europe, UK, Australasia, Asia and North America have joined Roth. Together they provide athletes with a new experience of long distance racing with a strong focus on athlete and spectator experience, giving back to the community while respecting the legacy of sport and being committed to its continued growth. For further information on Challenge Family visit www.challenge-family.com. Major Race Announcement Coming Thursday, February 13th! We’re excited to announce that on Thursday, February 13th during the Endurance Sports Expo at the The Athletic Club of Columbus at 7:00pm will be the official announcement. Come join us as we reveal all the exciting details of this July 26-27 event and get a chance to win some great prizes and a FREE race entry. The Endurance Sports Expo opens at 6:15pm and goes until 8:00pm. Those that join us at the expo or follow us live on Facebook during the announcement will receive a special code for 25% off when registering on February 13th or 14th before general registration opens on February 15th. Meet Matt and Blake from Race Penguin the official race timer for all HFP Racing events in 2014. Check out the new technology and experience the Race Results Kiosk for yourself at the HFP Racing booth. Blake and Matt started RacePenguin in an effort to combine their shared passion for philanthropy and their love of competitive sports. As the idea developed for a company that focused on racing for a cause, they realized that what race directors need is a relationship-based, comprehensive solution to help maximize the vast potential of their race. As if this race announcement was not exciting enough, don’t miss the Go Fast Multisport Super Mega Awesomeness Annual Sale…say that five times fast! This annual sale is this Saturday from Noon to 8:00pm. Check out the sale details here. We’ve been teasing you about a major announcement coming for the last couple of months. We’re excited to announce that on Thursday, February 13th during the Endurance Sports Expo at the The Athletic Club of Columbus at 7:00pm will be the official announcement. Come join us as we reveal all the exciting details of this July 26-27 event and get a chance to win some great prizes and a FREE race entry. The Endurance Sports Expo opens at 6:15pm and goes until 8:00pm. Those that join us at the expo or follow us live on Facebook during the announcement will receive a special code for 25% off when registering on February 13th or 14th before general registration opens on February 15th. ARE YOU READY TO BRING IT?